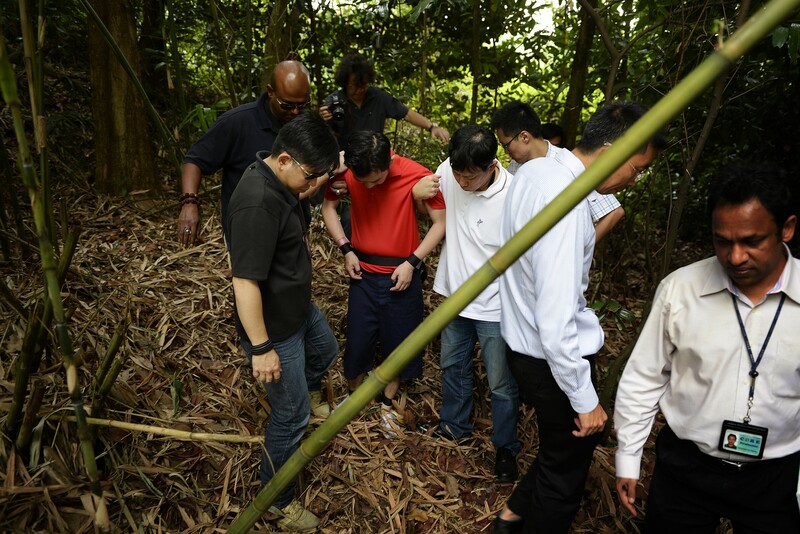 Madam Ng Lye Poh (Ng Lai Poh), the mother of Sheng Siong supermarket chief executive Lim Hock Chee, was kidnapped on 8 January 2014. Life goes on as usual for grandmother Ng Lye Poh, 79, nearly a year after she was kidnapped and later released. 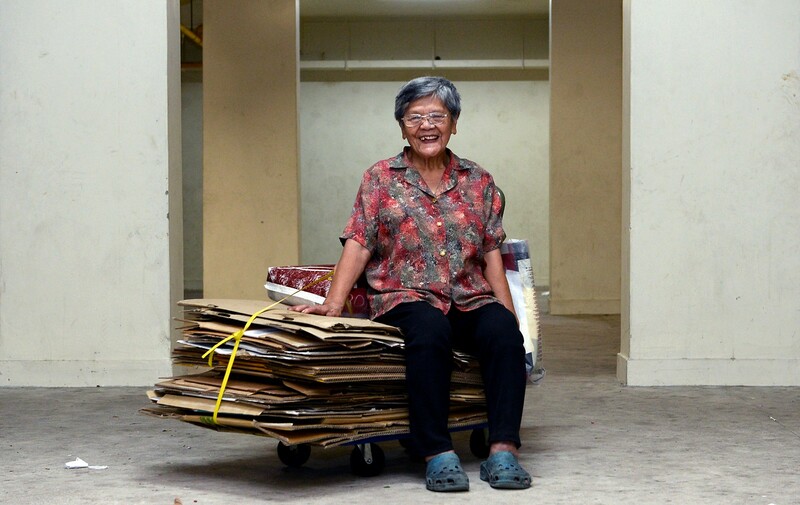 According to stallholders at a coffee shop at Hougang Avenue 8 near her home, she still makes her rounds, but is now always accompanied by a domestic helper. A stall owner, who declined to be named, said: "We used to tease her about her experience, telling her that she wouldn't have been alive if she had been kidnapped in another country. She would laugh it off. "But it's been awhile since the kidnapping and no one mentions it any more. She is getting older and comes to the coffee shop only once or twice a week nowadays." In January, the mother of multi-millionaire Lim Hock Chee, who owns supermarket chain Sheng Siong, was lured into a car by two men on her way home from the market. 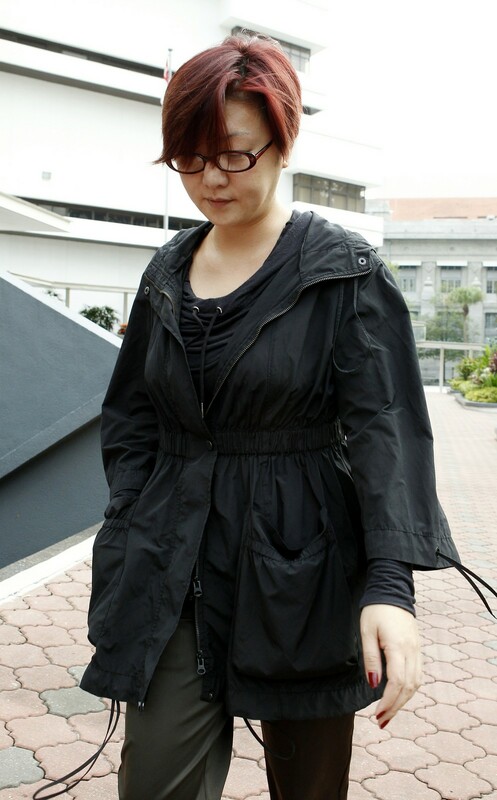 Madam Ng was told that her son had suffered from a fall and to follow them. She endured a 12-hour ordeal - blindfolded and with her limbs bound - before being released after Mr Lim paid a $2 million ransom. The two culprits were arrested about 15 hours later. The feisty old woman later told her hairdresser at Face Value Beauty in Hougang that she was relatively unshaken. The hairdresser said: "She said she's so old already. But her son is concerned about her safety. Maybe that's why she doesn't come by as often anymore." Odd job worker Lee Sze Yong, 41, and credit card promoter Heng Chen Boon, 50, were both charged with kidnapping. The case is still pending. If convicted, Lee and Heng could be sentenced to death or jailed for life. 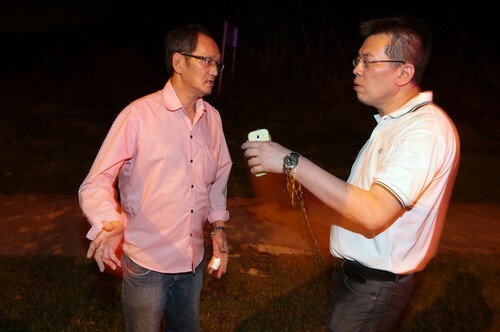 She endured a 12-hour ordeal before being released after Mr Lim paid a $2 million ransom. The two culprits were arrested about 15 hours later. Jan 10: Popular travel and coach company Five Stars suddenly shut its business for good, leaving thousands of customers stranded. The company, which was one of the biggest and oldest names in the local travel industry, later announced that it would be undergoing liquidation. Five Stars boss and managing director Ken Lim Cheng Chuan was later spotted working at a coffee shop in Chinatown in July. Jan 15: Two security guards who went to investigate a fire were burnt beyond recognition in a lift at the posh Marina Bay Suites. 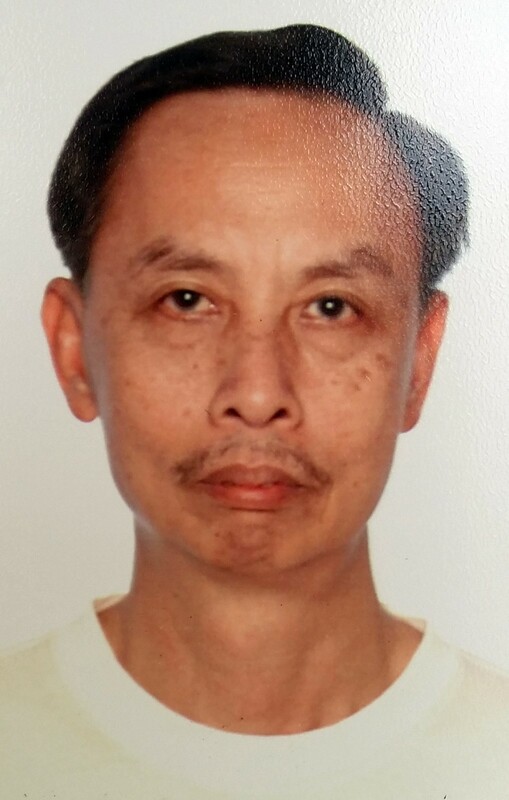 Mr Sim Lai Huat, 45. 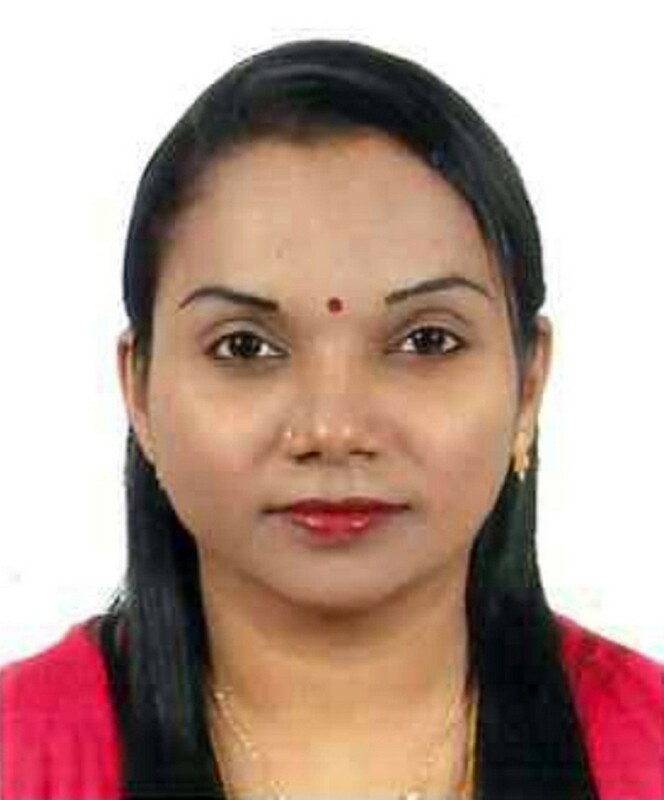 Ms Sooria Kala Kanaseon, 34, one of the two security guards who lost their lives in the Marina Bay Suites fire. The coroner ruled that there was no foul play, and classified the incident as "a tragic misadventure by an accidental fire". 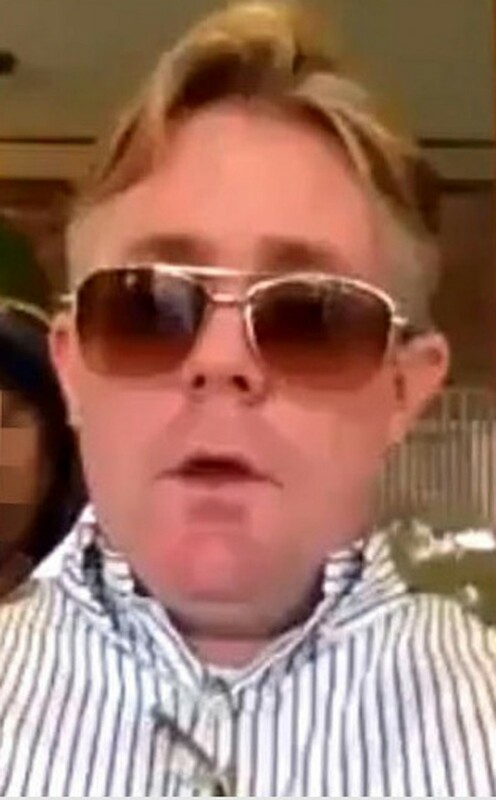 Jan 22: Former wealth manager Anton Casey made Facebook posts which made fun of "poor people" on public transport. The posts sparked an outrage online, and the Briton fled to Perth. 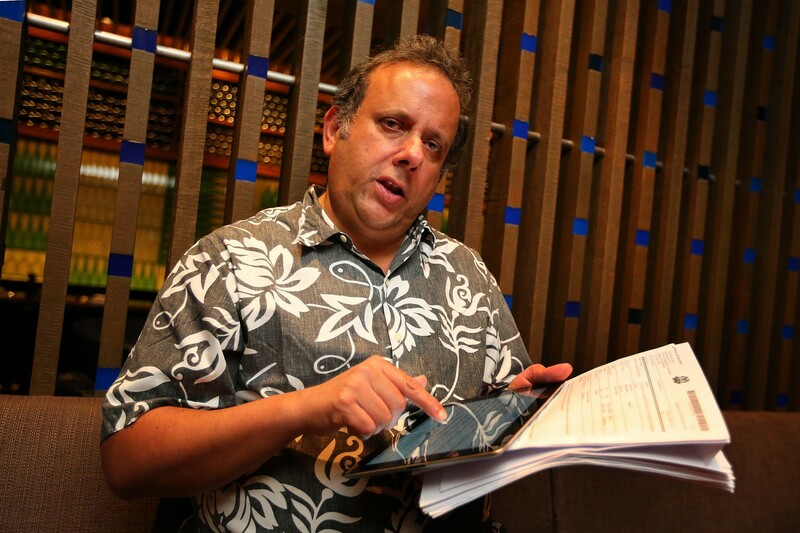 Feb 21: Opposition politician Kenneth Jeyaretnam revealed his wife had received a threatening email. 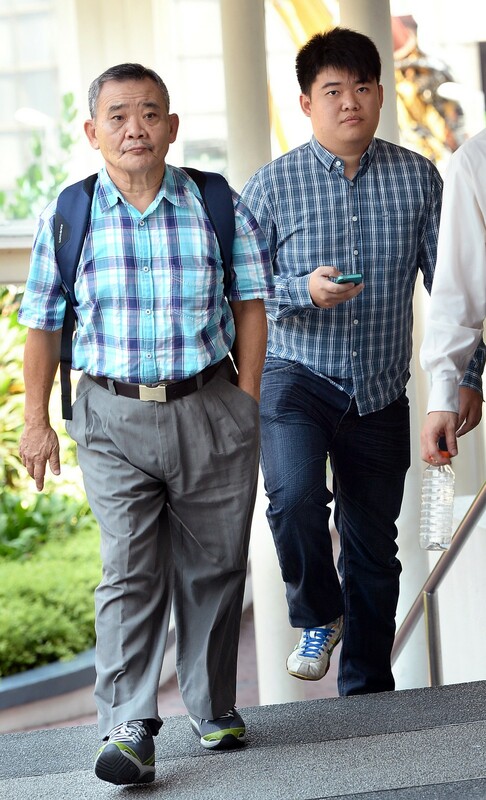 The threats first came in Jan last year when he stood in the Punggol East by-election, also targeting his wife and son. 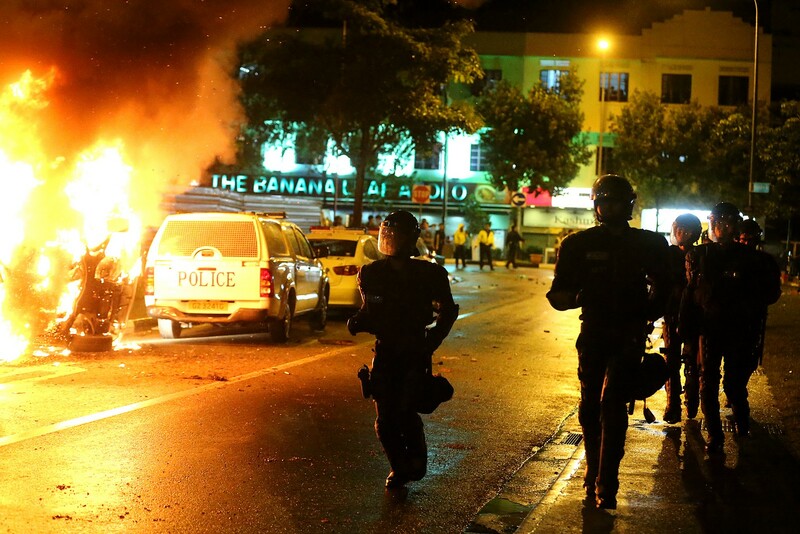 Feb 20-28: The public hearing for the Committee of Inquiry (COI) tasked to investigate the Little India riot began. The COI lasted four months, and recommended liquor restrictions and stricter law enforcement, among others. Feb 6-7: Undergraduate Quek Zhen Hao, 25, became notorious overnight after videos of his Honda Civic chasing and tailgating two other cars went viral. In May, he pleaded guilty to rash driving and behaving in a threatening manner. Feb 22: Budget 2014 saw a heavy focus on the pioneer generation, with $8 million allocated to the Pioneer Generation Fund. March 8: One of the most shocking, inexplicable incidents in aviation history. Malaysia Airlines flight MH370 vanished en route from Kuala Lumpur to Beijing. Ms Maira Elizabeth Nari, 18, will be remembered for touching the hearts of thousands on Twitter, where she had shared her personal thoughts. 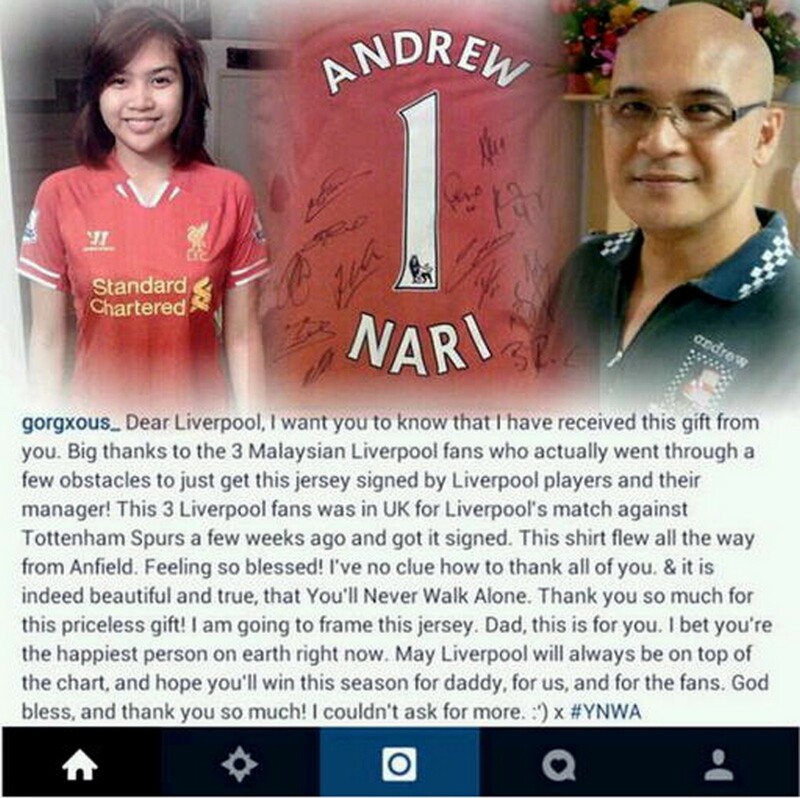 After learning that her father was a Liverpool FC fan, the club and its fanbase rallied behind Ms Nari and other families of the missing passengers. 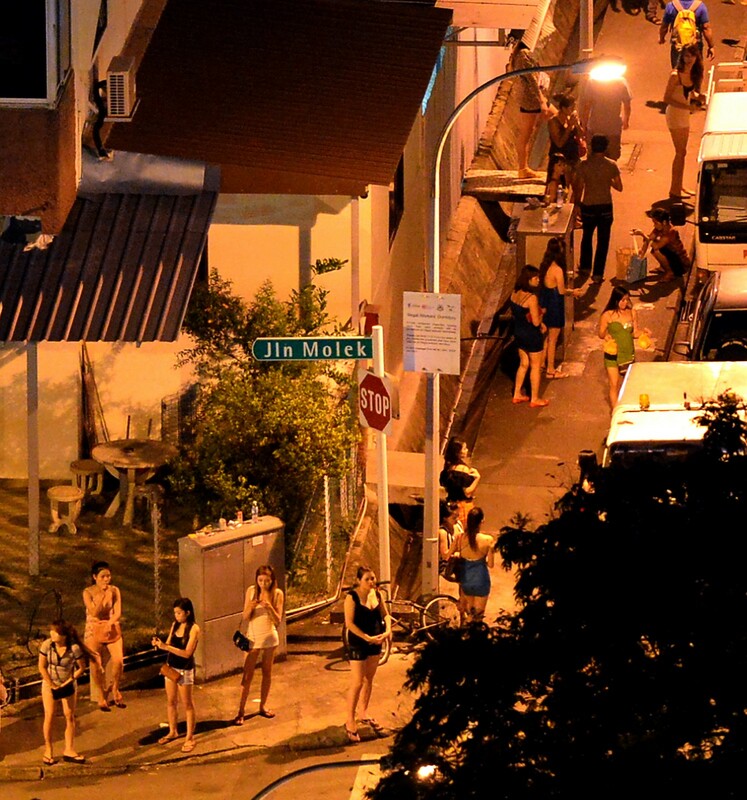 March 26: Geylang's vice activities were thrown into the spotlight during the Committee of Inquiry (COI) into the Little India Riot in December 2013. 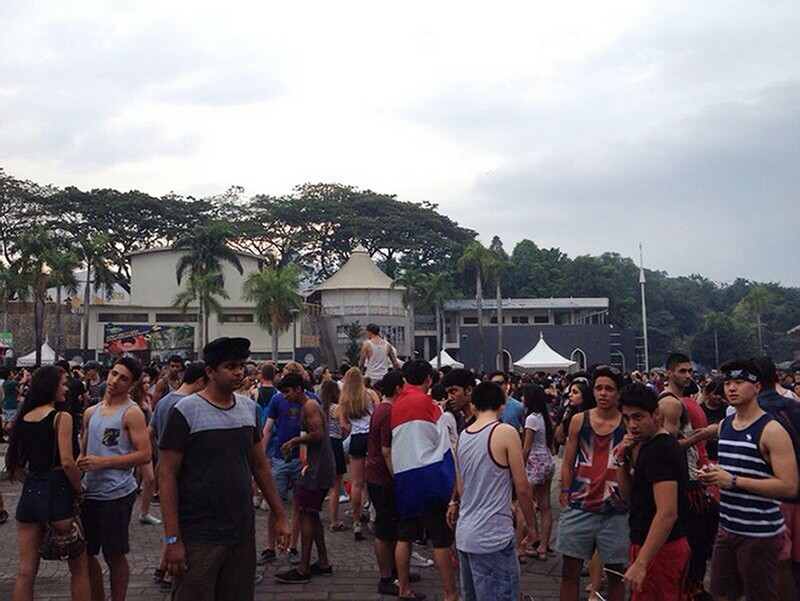 March 16: Future Music Festival Asia, held in mid-March in Kuala Lumpur, was marred when six people died from a suspected drug overdose. The six victims who died were believed to have taken the drug methamphetamine. 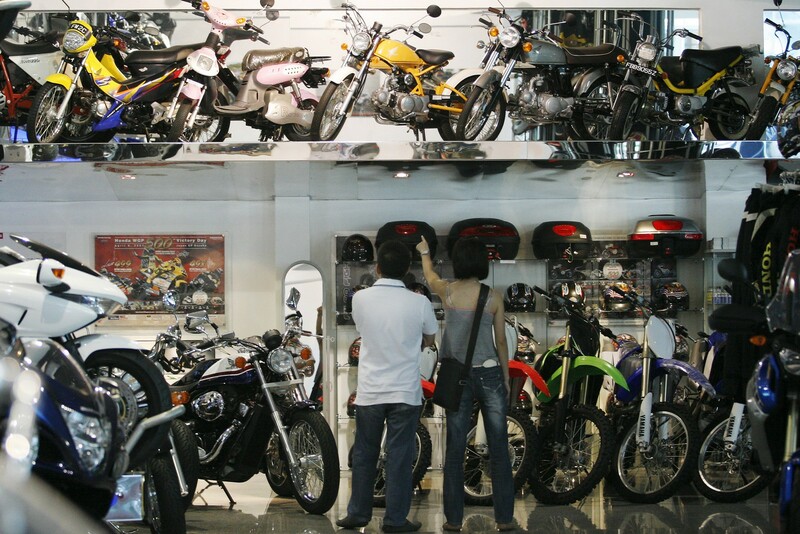 March 6: On March 5, motorcycle COE premiums closed at $4,001 for motorcycles - the highest since December 1995, which saw a previous high of $3,501. April 8: A coroner's inquiry into the death of Pte Ganesh Pillay Magindren found that his schozophrenic condition had been poorly handled while in NS. 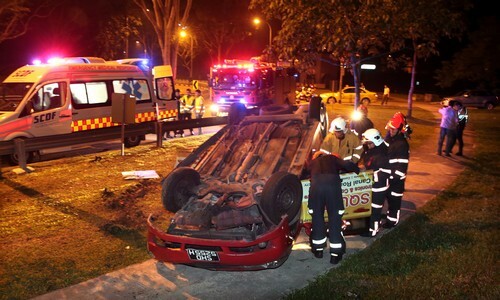 April 13: Stephen Law Soon Kiang, a Singaporean man, died after he doused himself with petrol and set himself alight in Johor Bahru. April 23: TV host Quan Yifeng was fined and disqualified from driving for 3 months after pleading guilty to inconsiderate driving. 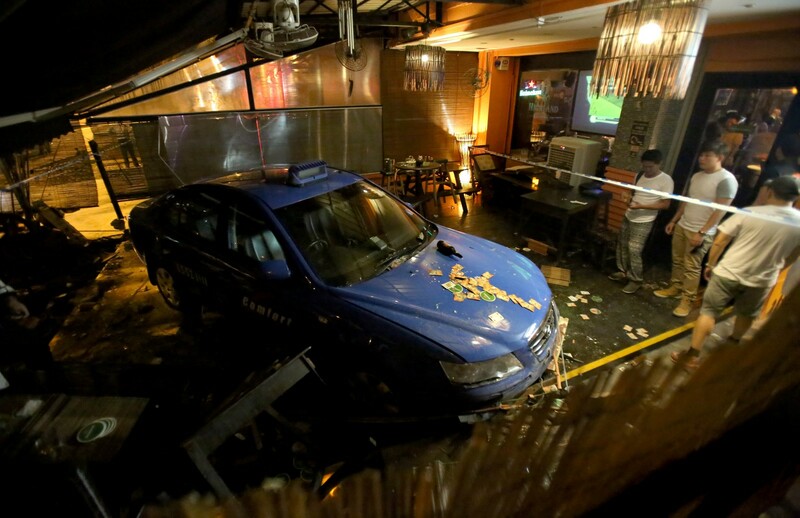 April 17: Five people were injured after a taxi ploughed into Georges Mad Bar and Grill in Siglap. 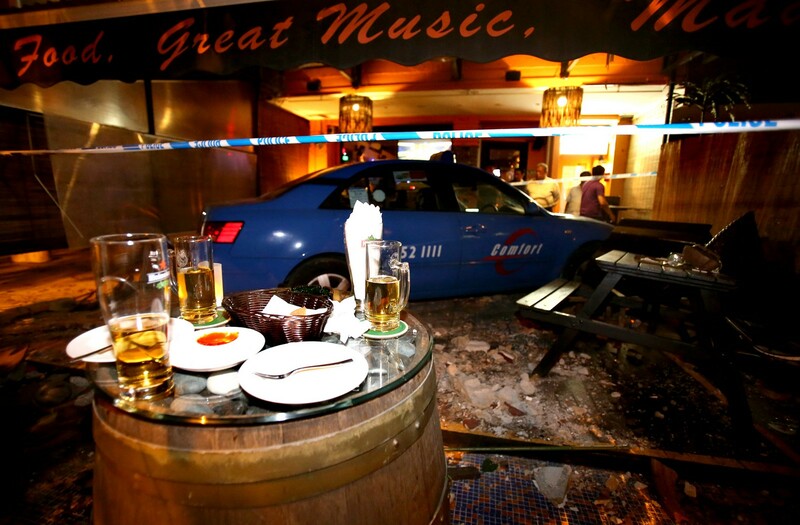 There have since been at least four other cases of vehicles crashing into eateries, all of which occurred in Geylang. 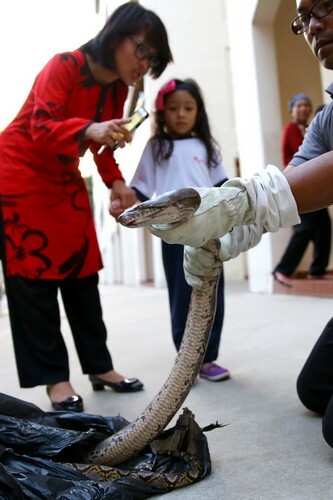 Madam Noraslinda Asat was on the toilet in her home when she was bitten by a 3-m-long python on May 1. She had just sat down when she heard a soft bubbling noise, and felt a pain. 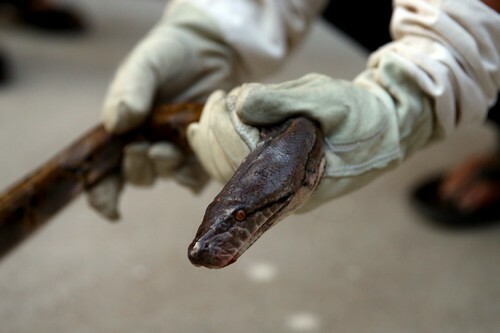 When Madam Noraslinda, 34, looked down, she saw the snake, which she described as brown with patches of dark brown. She was rushed to hospital and given an injection. 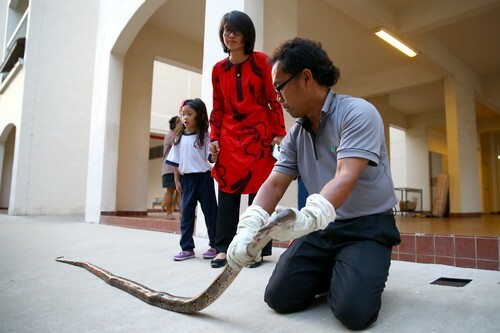 Pest controllers eventually caught the offending snake the following week, but a month later, her sister's helper spotted another 3m-long snake through the window. 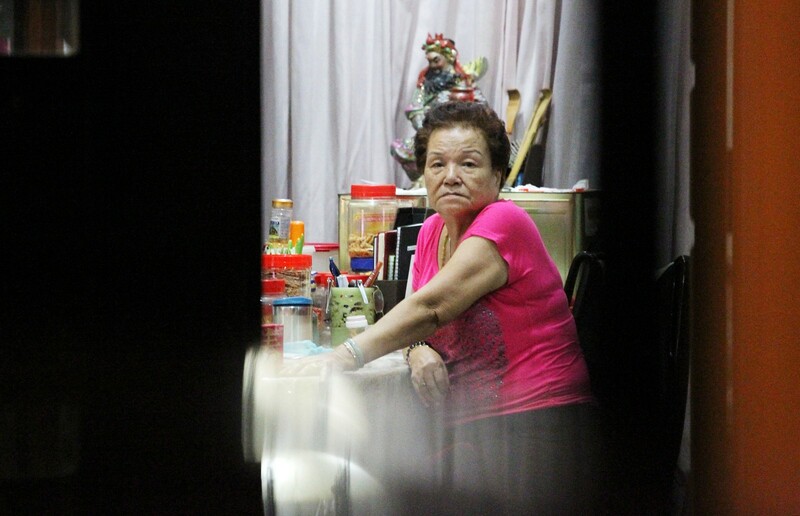 Madam Seah Yu Ping, 46, works three jobs and long hours so that she can provide a better life for her son and family. Her son, Malcolm Teo, got a bursary from the Management Development Institute of Singapore and scored six As and two Bs in his Secondary 3 examination. But Madam Seah had lost one of her jobs in September. 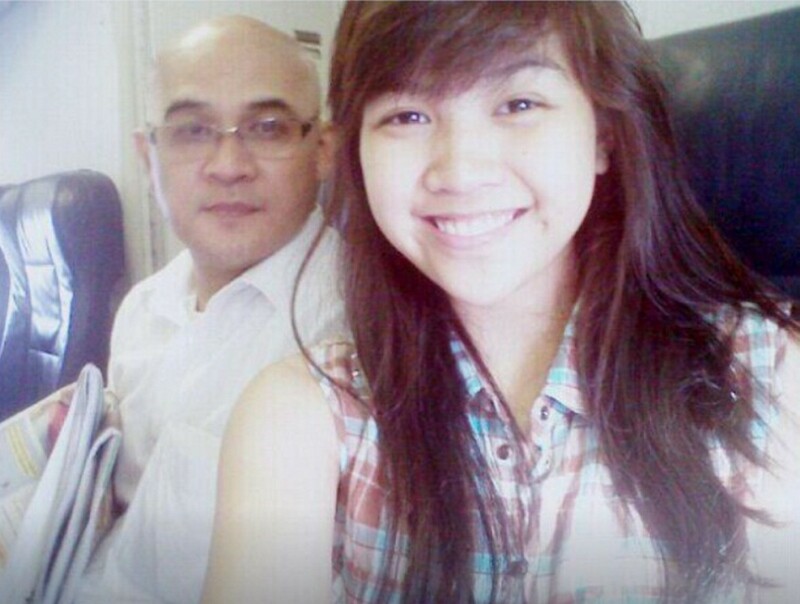 He was allegedly verbally abused by two passengers after he had taken them to the wrong place at about 1am on May 21. Claiming he could not remember what happened, he later said his vehicle had knocked into the rear of another taxi. 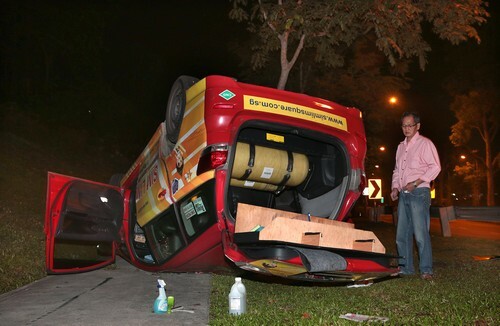 He tried to brake but stepped on the accelerator instead, causing his vehicle to overturn. Cabby Mr Toh Chwee Boh, who was trapped inside with minor cuts, was rescued by four passers-by. 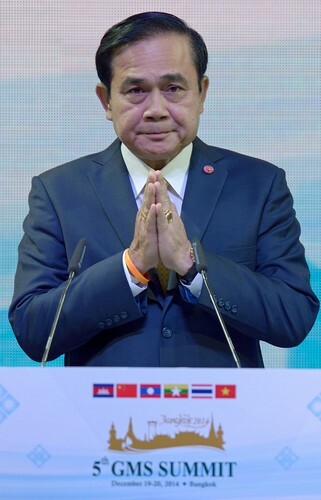 Thailand was thrown into chaos in May when Army chief General Prayut Chan-ocha declared a military coup after months of political turmoil. 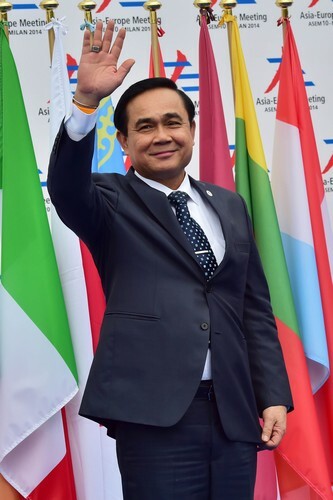 In August, Gen Prayuth was named the new prime minister after he was nominated in a legislature hand-picked by the junta and made up of mostly military and police figures. Popular travel and coach company Five Stars suddenly shut its business for good, leaving thousands of customers stranded. The company later announced that it would be undergoing liquidation. Five Stars, which had been operating since 1990, was one of the biggest and oldest names in the local travel industry. 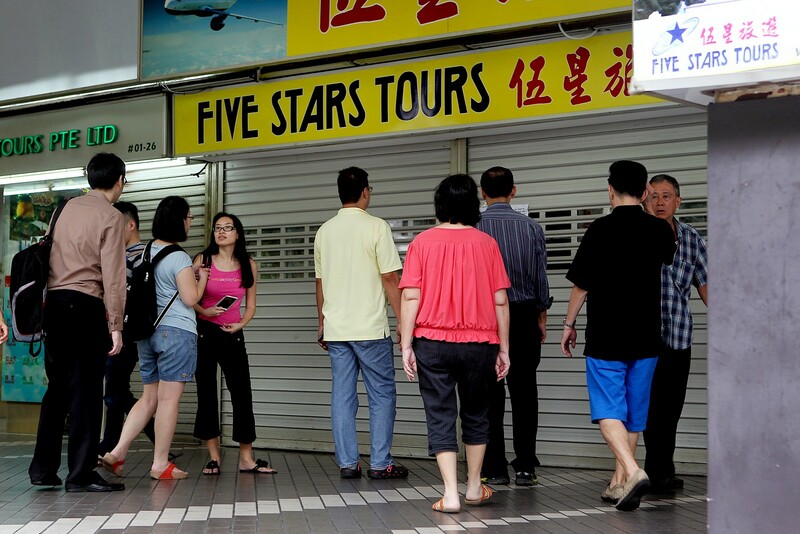 After the closure, the Consumers Association of Singapore received 782 complaints from Five Stars customers, who said they had not received refunds. Many had purchased Five Stars packages to Malaysia for the Chinese New Year holidays. The Ministry of Manpower also ordered Five Stars to pay wages it owed to 108 of its former staff. Five Stars boss and managing director Ken Lim Cheng Chuan was later spotted working at a coffee shop in Chinatown in July. He told The New Paper in an August interview that he is not giving up. He said then: "I will bide my time now and save every single cent I earn. 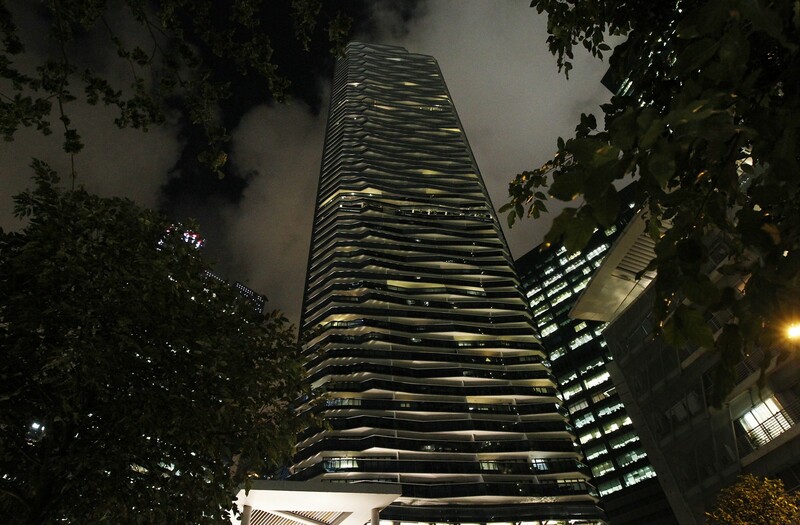 Two security guards who went to investigate a fire were burnt beyond recognition in a lift at the posh Marina Bay Suites. 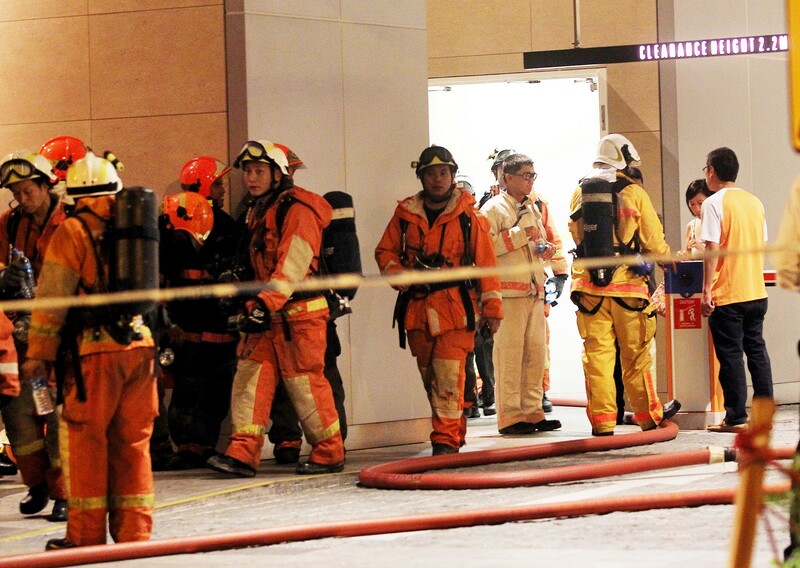 Mr Sim Lai Huat, 45, and Ms Sooria Kala Kanaseon, 34, from Pico Guards, had taken the lift up to the 65th floor of the condominium where the fire alarm had gone off. They were engulfed by smoke and heat when the doors opened. CCTV footage revealed that Mr Sim tried to close the lift doors but failed to do so. It was later revealed that the lift doors had jammed. A lift expert testified at a coroner's inquiry in August that the fire had been raging for around 45 minutes by the time the guards got there. The lift doors were tested to be able to withstand two hours of heat from a fire, but were not meant to keep their integrity when opened, he said. The blaze was caused by cigarette embers and fuelled by sawdust. Former wealth manager Anton Casey was, at one point, one of the most hated people here. The Briton fled to Perth with his family after his Facebook posts, which made fun of "poor people" on public transport, went viral. 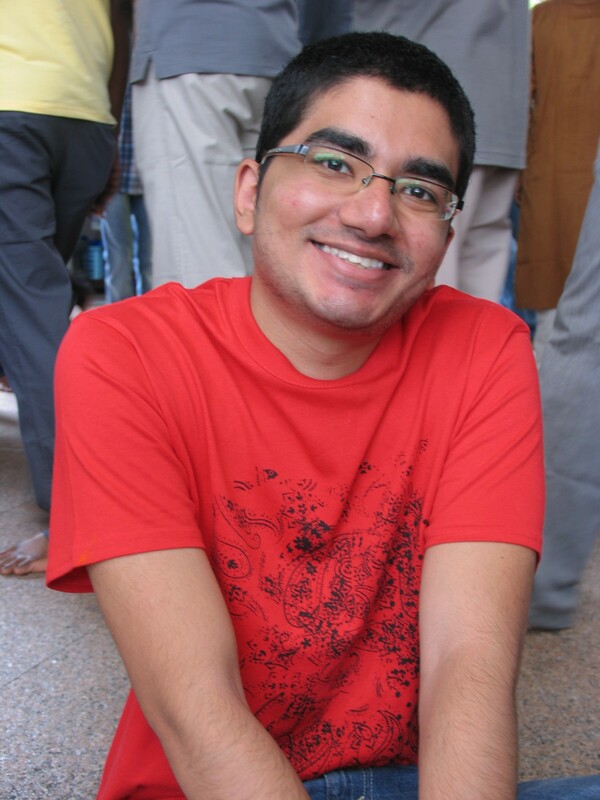 He told the media that he feared for his family's safety after receiving threats through social media and post. 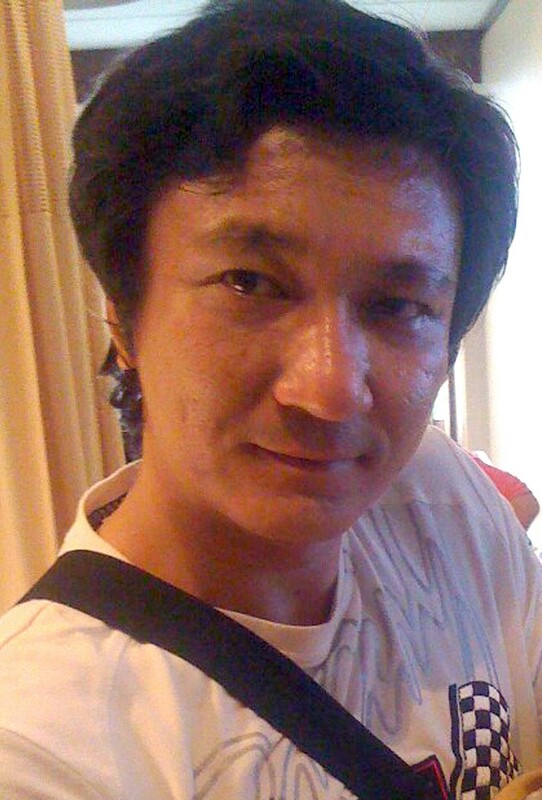 His personal details, including his home address and mobile number, were uncovered by netizens and posted online. He also lost his job at his firm, Crossinvest Asia. Mr Casey, who is married to former Miss Singapore Universe Bernice Wong issued an apology through a PR firm but the move backfired because it was seen as insincere. The couple have a five-year-old son. More recently, a website (antoncasey.net) which has articles promoting Mr Casey as a wealth manager, surfaced. Checks revealed that the site was registered by an American public relations company, Reputation Changer.